Why There is a Need for QTP in Today's World? 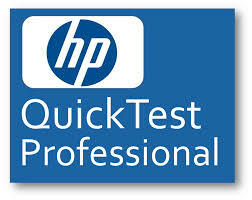 Today’s IT market has a sharp growth in the use of QTP as a functional testing tool. It creates better job opportunities for software testing professional who have ability to test software more efficiently and gives flexibility to learn it. Our QTP training are properly designed to make every individual an expert in QTP and provide skill required to move forward in their desired career path. This course is designed for fresher’s and experienced professionals to get good grasp on Automation Testing concepts using QTP Tool. This course is Live Instructor led Online training delivered using Cisco Webex Meeting center Web and Audio Conferencing tool.Our mission is to deliver exceptional IT consultants to our corporate clients.